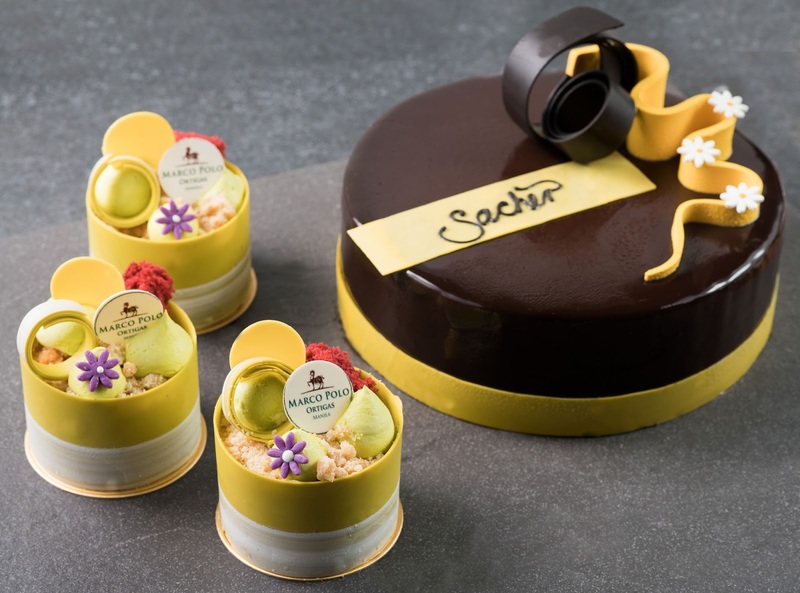 Celebrate meaningful journeys the German way, with the 185-year-old special dessert specially-created for royalties, Sacher Cake. This delight is coated with luscious chocolaty fondant that brings the right amount of sweetness to enjoy with loved ones, or with a cup of coffee or tea. Never break a routine of getting these mouth-watering on-the-go favourites as the famous casual yet chic coffee shop brings its customers Grab N’ Go. Pre-order all these fresh creations by calling (02) 720 7777 loc 6614. Café Pronto is located at the ground floor of Forbes Five-Star Award Winner, Marco Polo Ortigas Manila, and is open daily from 07:00 AM to 09:00 PM. To know more about the café and the other signature dining outlets of Marco Polo Ortigas Manila, visit www.marcopolohotels.com. Follow the Hotel in Facebook at facebook.com/MarcoPoloOrtigasManila or @MarcoPoloManila on Twitter or Instagram.